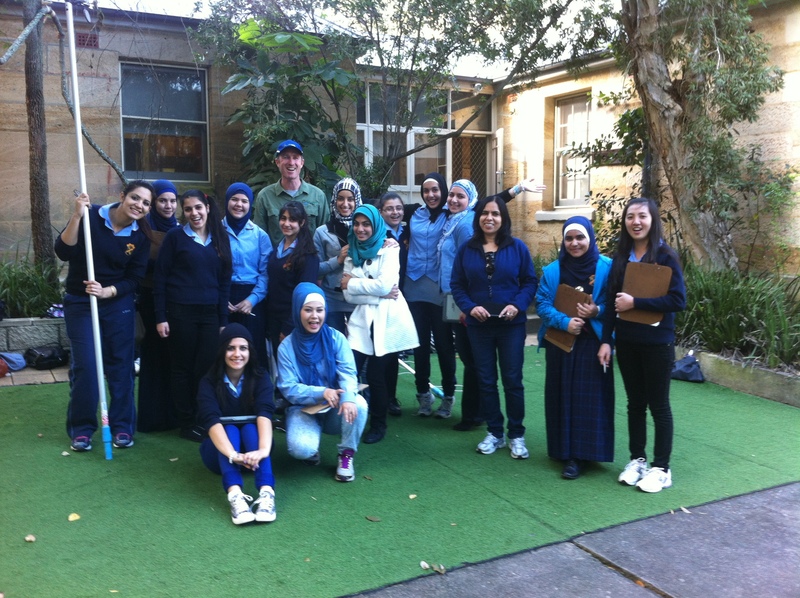 Year 11 Biology students from Liverpool Girls High made the long trek to us this week. Many of them had not spent much time in the bush and enjoyed their time as ‘Ecologists’ studying the habitat of the elusive Spotted-Tailed Quoll. Q1. 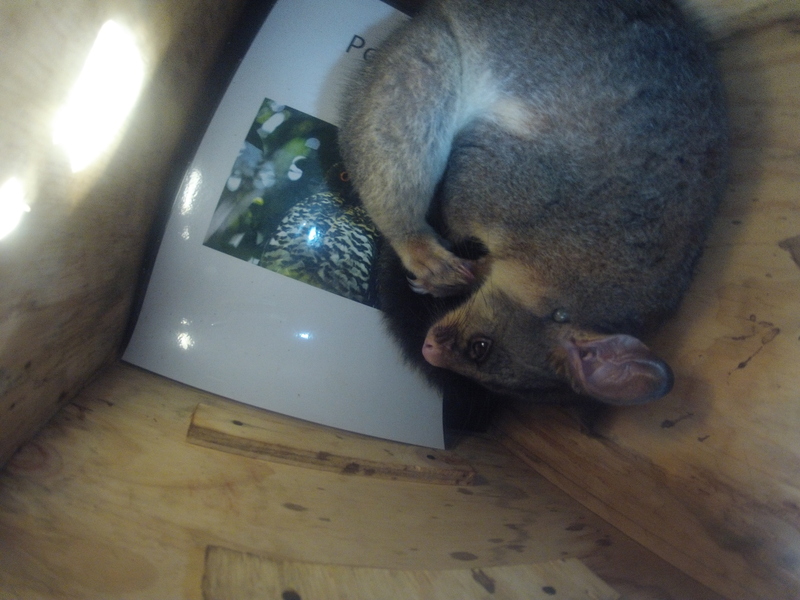 What do quolls eat? Q2. What is their preferred habitat? Q3. What are threats to the quoll? Q4. Where do they like to go to the toilet? 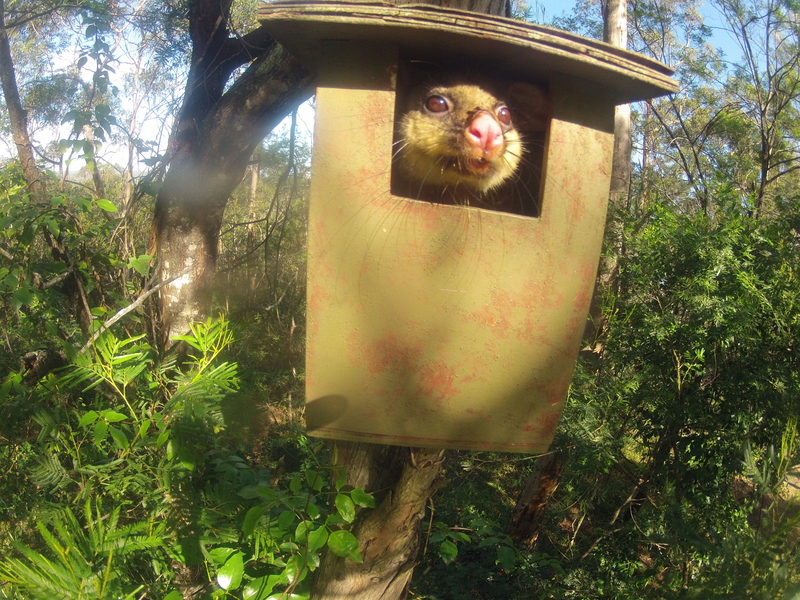 During this day at Brewongle students utilise a wide variety of equipment to assess the local environment and discover it’s suitablity for the spotted tailed quoll. We have just taken delivery of some new Ipads and wireless connections to our GoPro cameras. These allow us to attach the cameras to long poles and peer into nest boxes high in trees. Students on the ground can view through an Ipad. A great way to find first hand evidence of food sources for the quoll. Go to our resources page for links to information on the quoll. Q1. 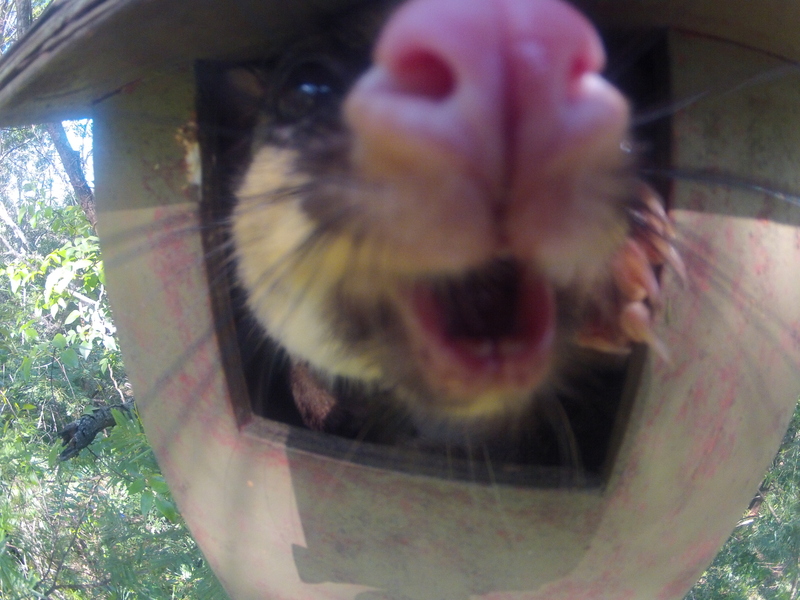 What do quolls eat? Rats, mice, bandicoots, birds, insects, frogs, possums, small wallabies! Q3. What are threats to the quoll? Habitat loss and fragmentation, poisoning, shooting and road deaths. Q4. Where do they like to go to the toilet? On a rocky outcrop! 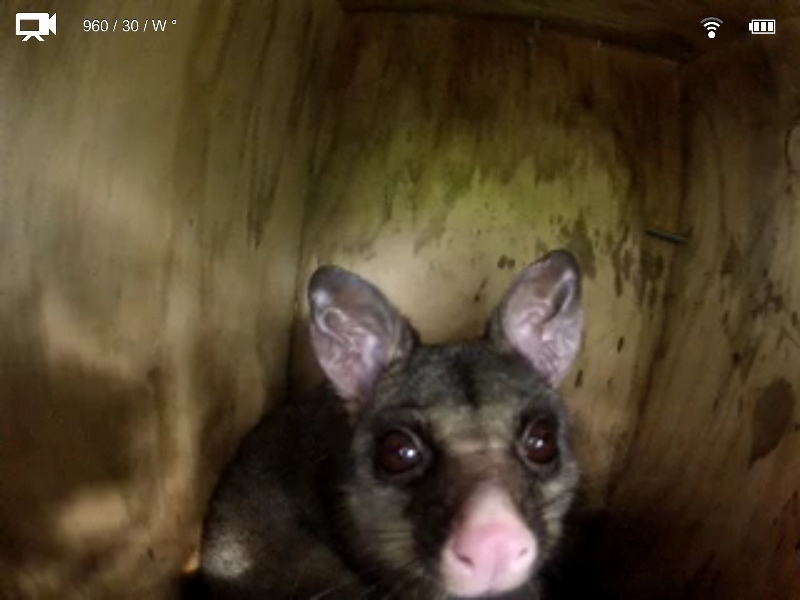 Quolls will return to the same toilet to do their business. Here are some images that students took.